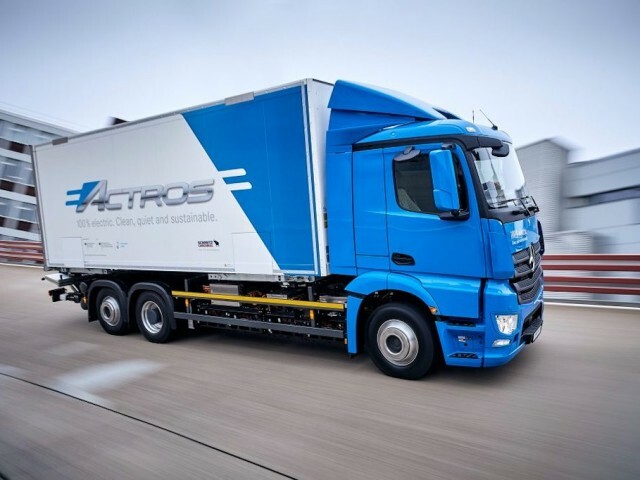 A fully-electric version of Mercedes-Benz’s popular Actros has gone into service with an external supplier for the first time, transporting gearbox housings to one of the automotive manufacturer’s plants in Southern Germany. 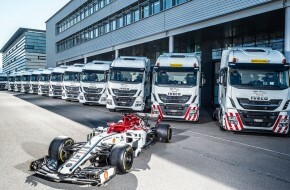 The truck will be operated by haulier Logistik Schmitt, on a route between Schmitt’s warehouse in Ötigheim and Mercedes-Benz’s Gaggenau plant. 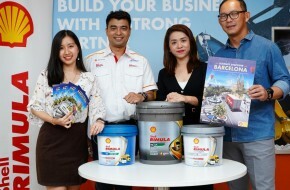 In total, it will cover around 170km (106 miles) per day. 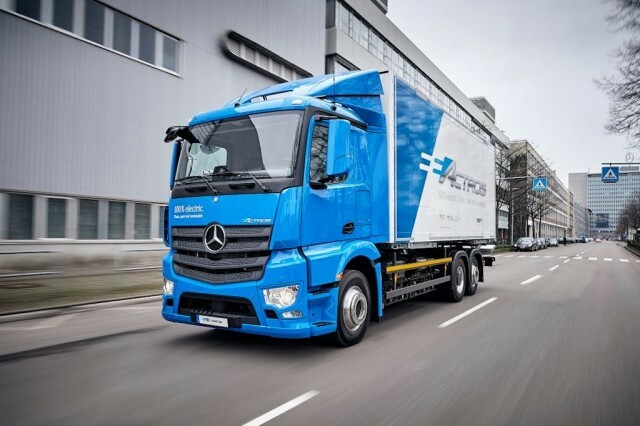 “Our eActros has been out on public roads since June 2018 and has already covered more than 30,000 kilometres with its battery-electric drive,” said Stefan Buchner, Head of Mercedes-Benz Trucks. “Together with customers, we have been compiling experiences of the eActros in regular everyday operations since September. 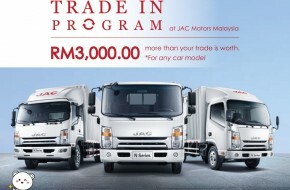 Its range of 200 kilometres has proven to be absolutely realistic. 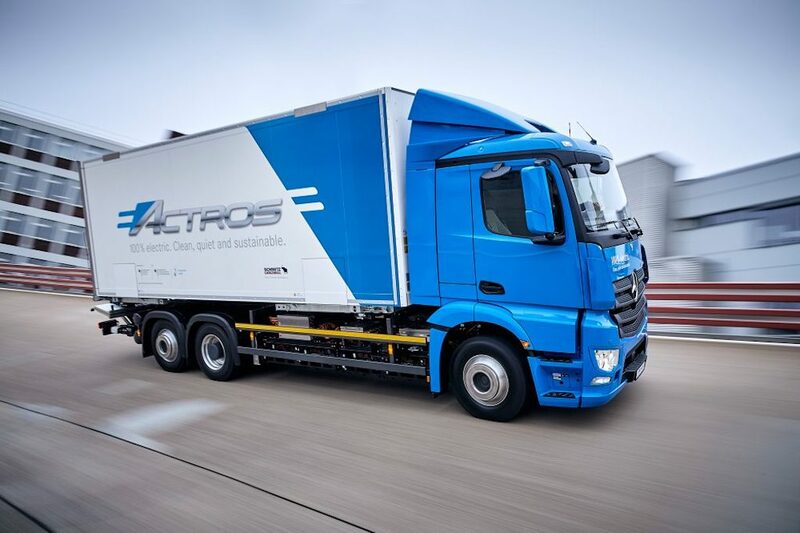 “There is every indication that we are on the right track with our eActros concept. 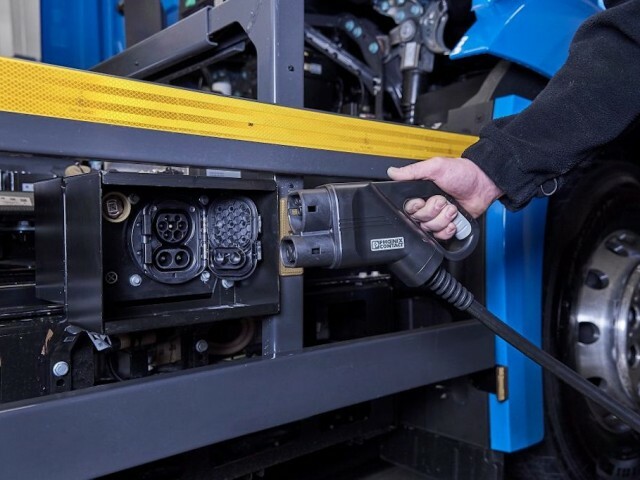 Our aim as of 2021 is to have locally emission-free and quiet heavy-duty series production trucks operating in cities — operating economically on a par with diesel trucks. 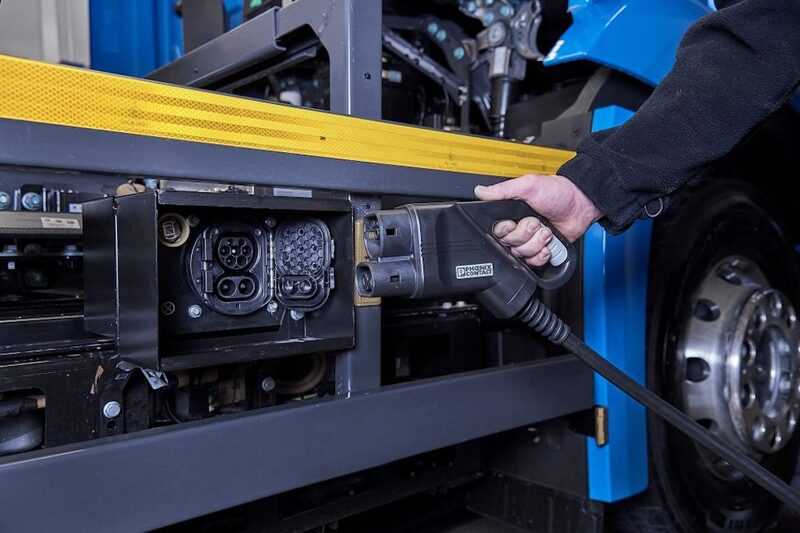 In order to gain the most benefit from the eActros’s electric range, the truck will be charged whilst being loaded and unloaded, thus minimising operational downtime.